Links related to alfalfa and hay production. This is an outstanding source for forage production information, and includes many valuable links which were originally going to be part of this page. Check out the weekly Hay Market Report compiled by Farm Market News. The American Forage and Grassland Council (AFGC) is dedicated to advancing the use of forage as a prime feed resource. The Pennsylvania Forage and Grassland Council is dedicated to the production and utilization of quality forage and grassland, and disseminating useful information to producers. 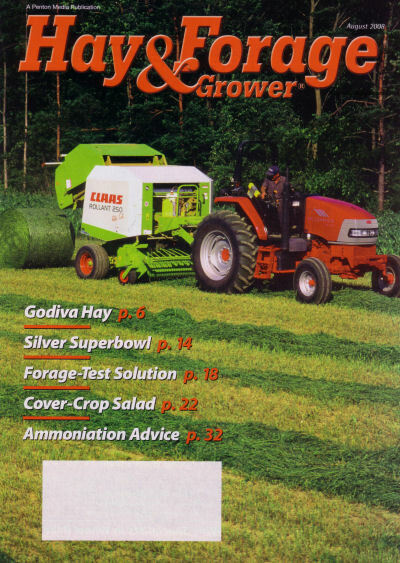 Hay & Forage Grower is the only national publication devoted exclusively to alfalfa and other forage crops. It has a wealth of information and resources for all hay producers. 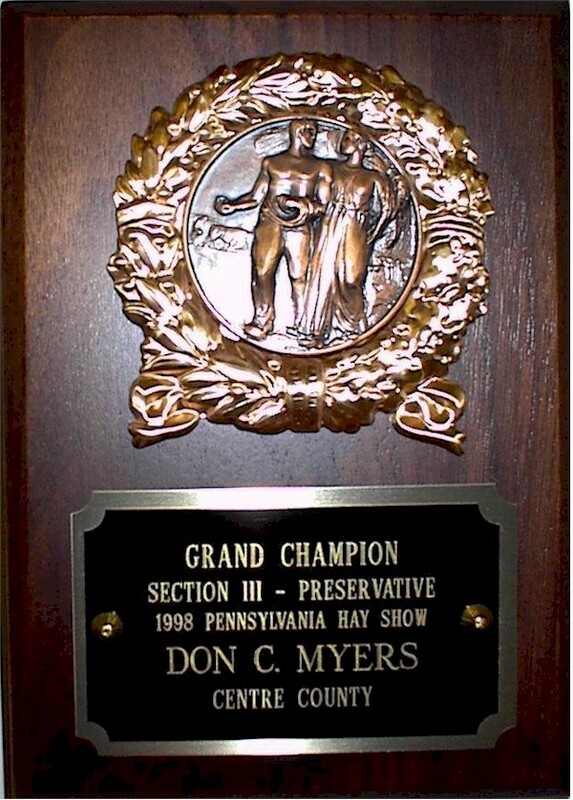 This is an excellent source for current news and information for Pennsylvania Farmers. It also has many valuable links.